Is today the day you finally say Yes ? 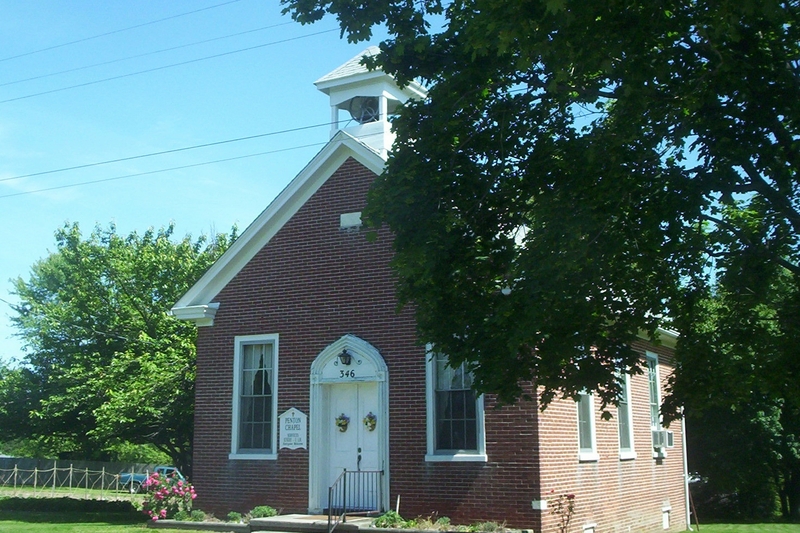 Historic Penton Chapel is a simple, old-fashioned non-denominational, bible-based Christian church. Nestled in Alloway Township New Jersey, Our services are informal, there is no dress code, and no reserved seats. All are Welcome, Come join us.